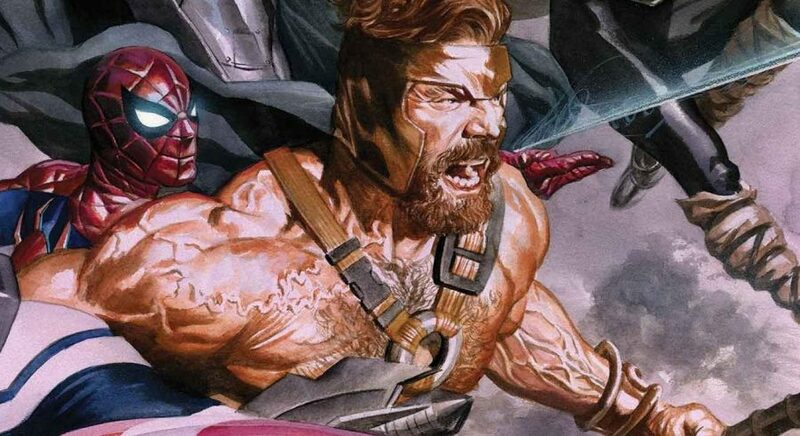 Marvel Comics Legacy & Avengers #690 Spoilers: No Surrender Part 16 Reveals Fresh Start Fates Of Wonder Man, Hercules, Vision & Quicksilver? 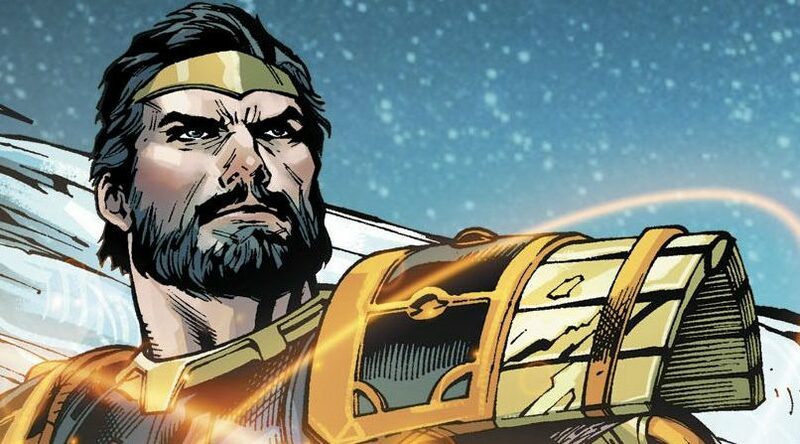 DC Comics Universe & August 2018 Solicitations Spoilers: Dark Gods Imprint Unveiled With Wonder Woman, Darkseid, Hercules Unbound & More! 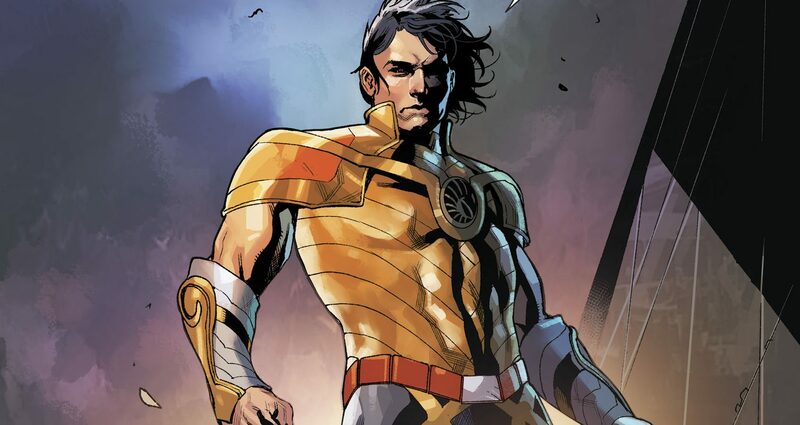 DC Comics Universe & August 2018 Solicitations Spoilers: Wonder Woman Twin Brother Jason Headlines New Ongoing Series Wonder Man: Godhead Post Justice League No Justice! 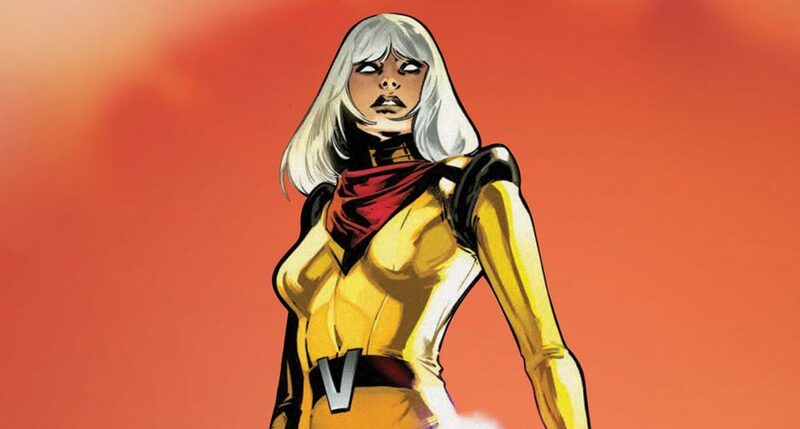 Avengers Spoilers: A Long Lost Avenger Phones Home? A missing member to return? 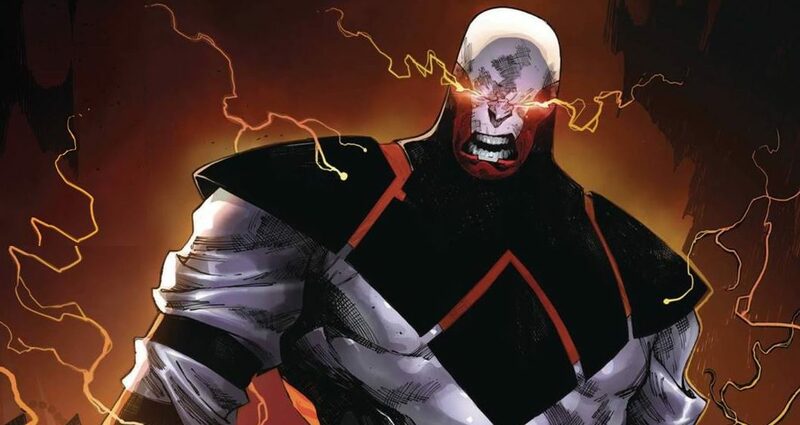 Are the Revengers destined to be what the Secret Avengers should have been? 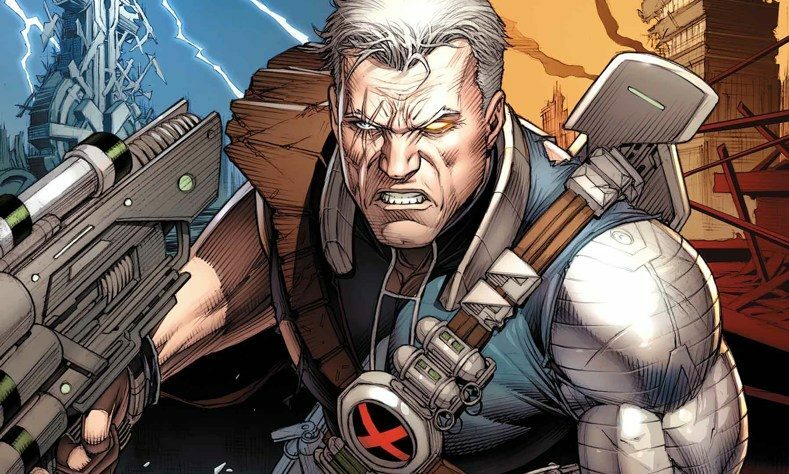 Basically a more cerebral X-Force for the Avengers franchise?